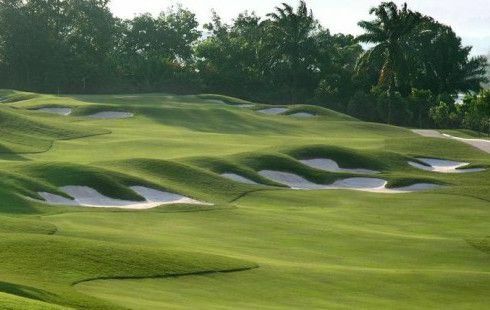 The 18-holes par 72, 6201 metre championship and track free buggy golf course was designed and built by Instangreen Corp. Bhd. 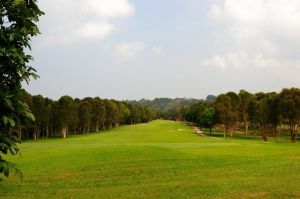 Land clearing began in November 1993 on the former palm oil and rubber estate land and the full course was completed in September 1996 together with the opening of the Golf Clubhouse. The course was officially opened on 6 OCTOBER 1996 by the Menteri Besar of Negeri Sembilan. 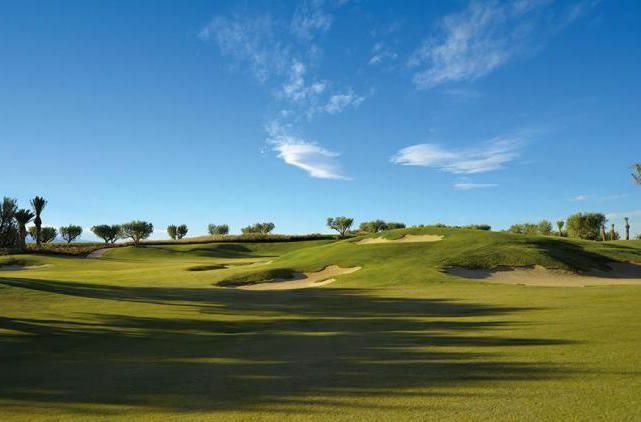 Palm Spring Royal Club is not yet in our pool of Golf Courses for orders.